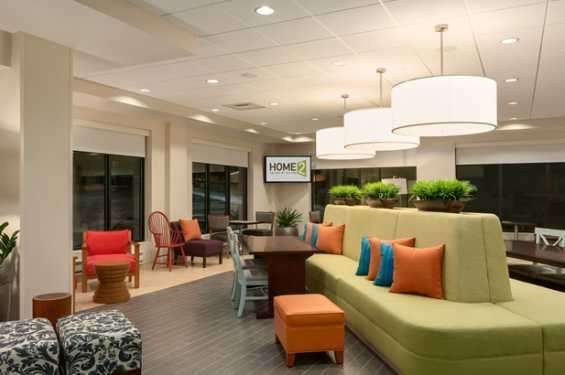 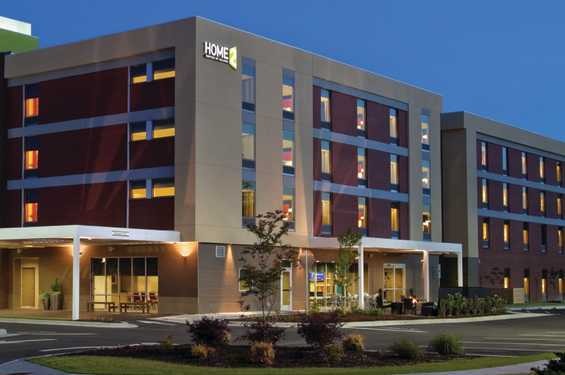 Try out this new all-suite extended-stay Hilton hotel located near Coral Ridge Mall. 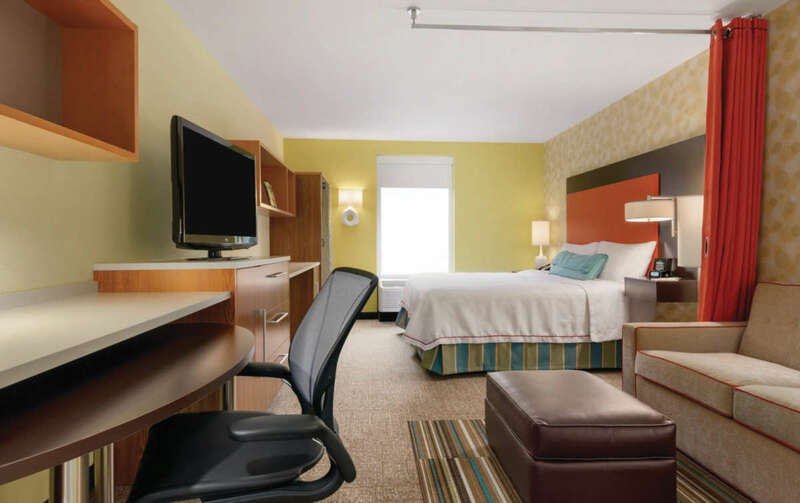 Stylish suites feature work space, HDTV, sleep sofa and kitchen with full-size refrigerator/freezer, microwave, toaster, sink and dishwasher. Enjoy complimentary fresh breakfast daily, wifi and parking. 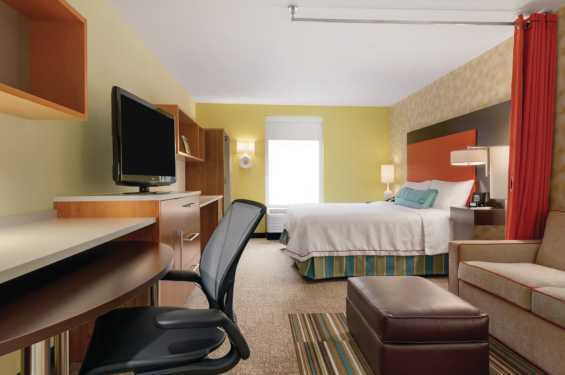 Be productive with on-site laundry and 24-hour business center.